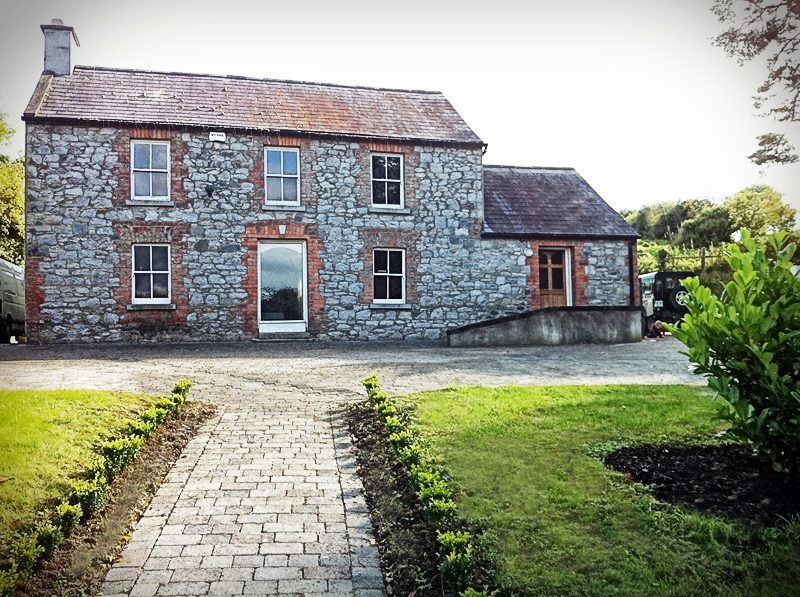 Perfectly located in the adjoining field to the Lodge, Rock House Farm is a beautiful, stone fronted traditional style farmhouse that is perched on 1.5 acres overlooking the beautiful valley and Newgrange itself. 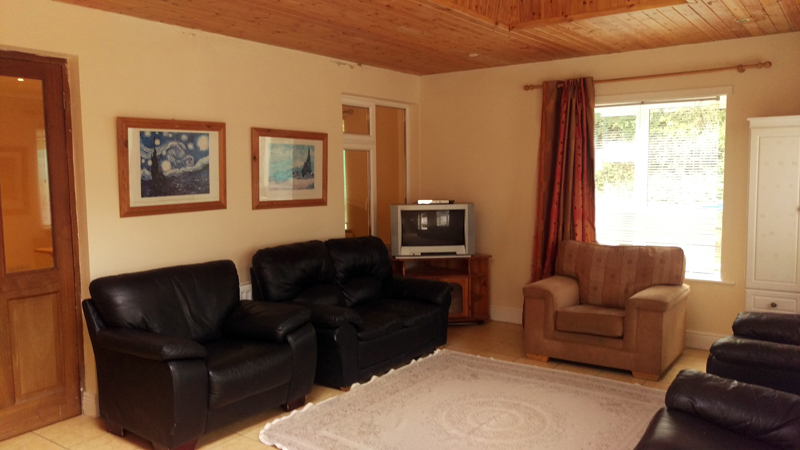 Similar to the main Newgrange Lodge, Rock Farm House is located in Donore, Co Meath, just 5 minutes from the M1 and 25 minutes from Dublin Airport. 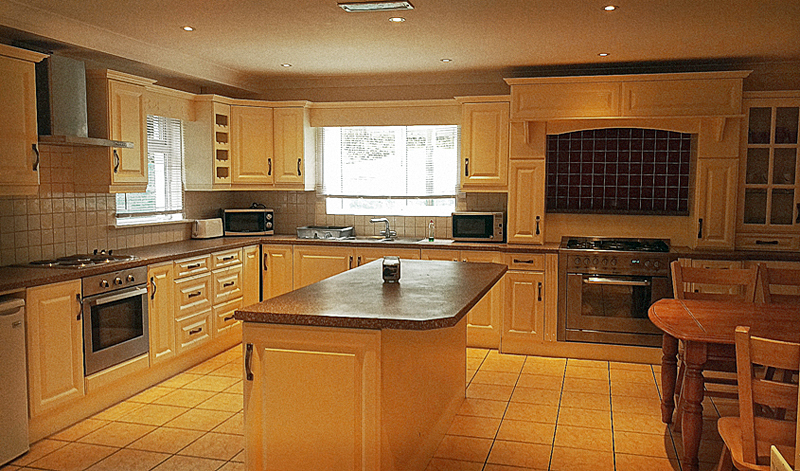 The Rock Farm House is also within 5 or 6 km of Slane Village, Co Meath and Drogheda Town in Co Louth. Rock Farm House is a 7 bedroom house that can accommodate groups of up to 40 people depending on your groups requirements. All of the bedrooms enjoy en suite facilities and are comfortably furnished. There is also a wheelchair accessible bedroom on the ground floor with an en suite facility. Ideal for Group Activities, meetings, etc. Tastefully furnished, the house maintains its original stone walls and boasts of a large, modern but country style kitchen, a large dining room and sun-room that opens onto an enclosed courtyard. The main feature room is located to the front of the building overlooking the valley and it enjoys large windows, a traditional stove burner and a mezzanine level. 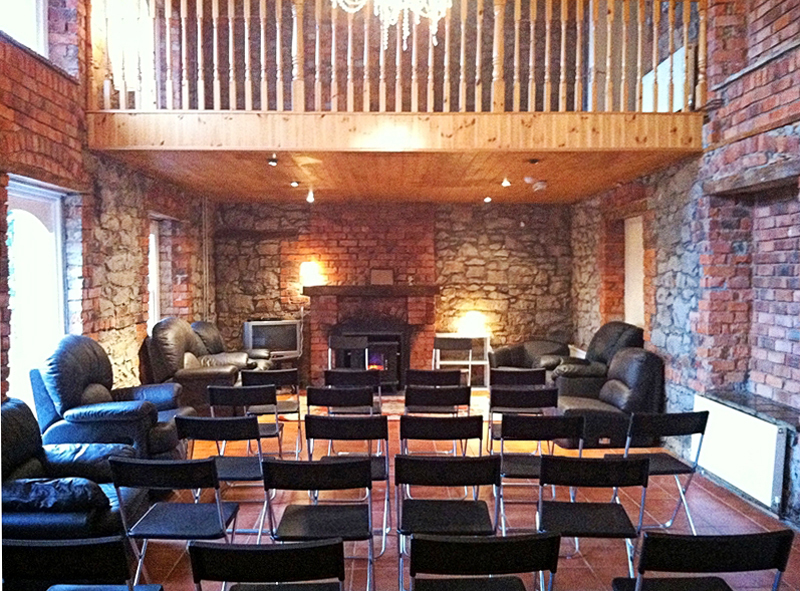 This room provides a calm and peaceful space that is perfect for conducting workshops, yoga, meditation and retreat groups. All linen, towels and services are provided. Groups are welcome to either self cater or full catered meal options are available. Please enquire directly at Newgrange Lodge for availability and rates. Call us now on 041 988 2478.